Looking for something fun to do for Mother's day? 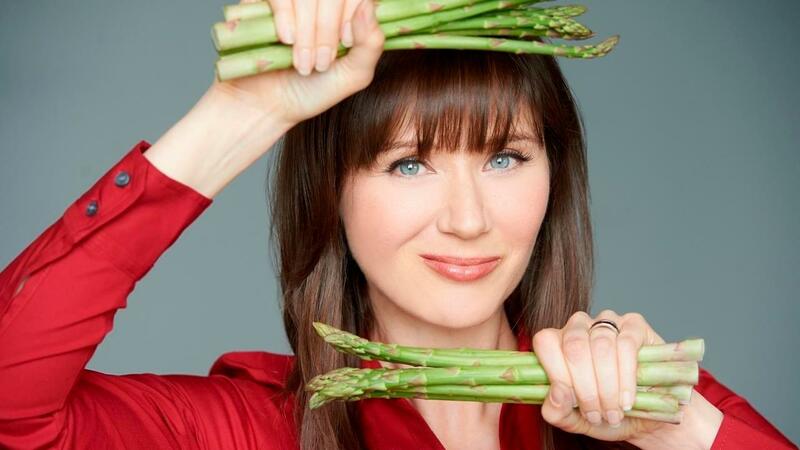 Julie will be your celebrity guide as she introduces you to healthy options at one of Toronto’s iconic food destinations. All of Julie’s tours are gluten-free, sugar-free and dairy-free. This tour begins at “The Big Carrot Community Market” on The Danforth where you learn some history, followed by some free time to wander/shop the market. 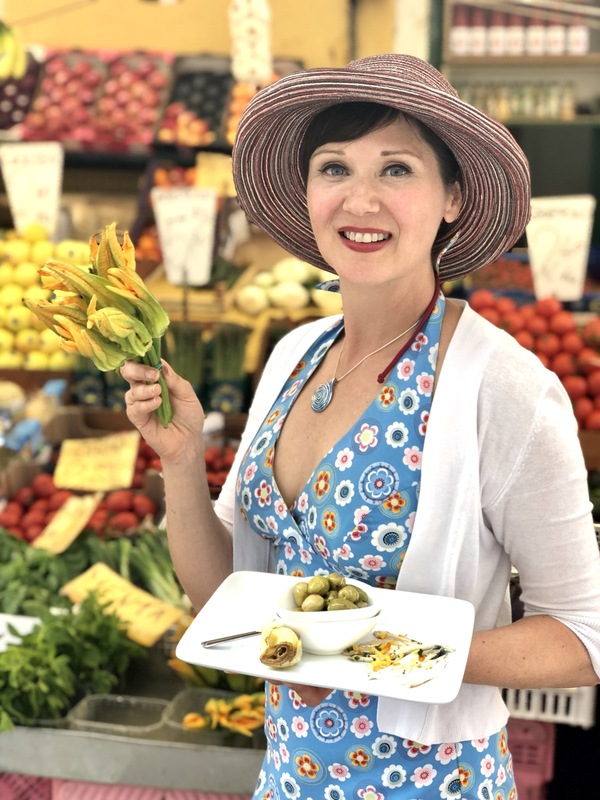 Before departing the market, sample Julie’s favourite healthy snack options to power-up for a stroll along The Danforth as Julie introduces you to local restaurants, where you will have a chance to sample some of her favourite dishes and discover fun food & facts!